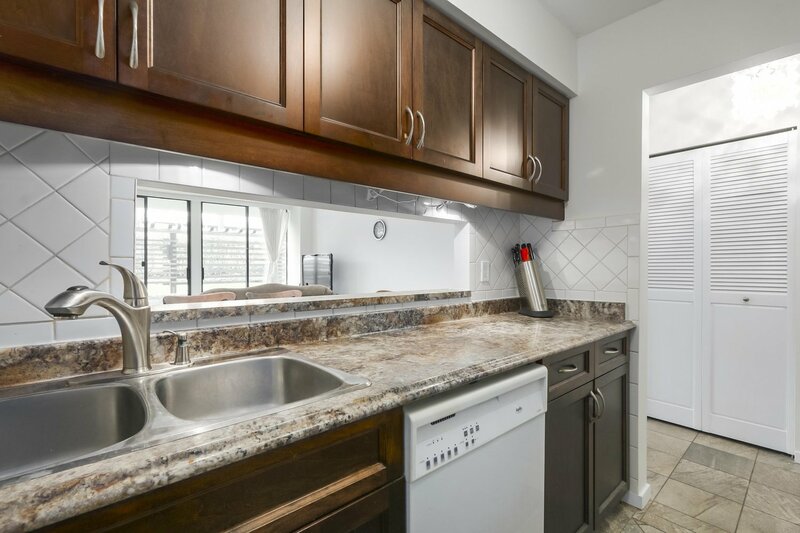 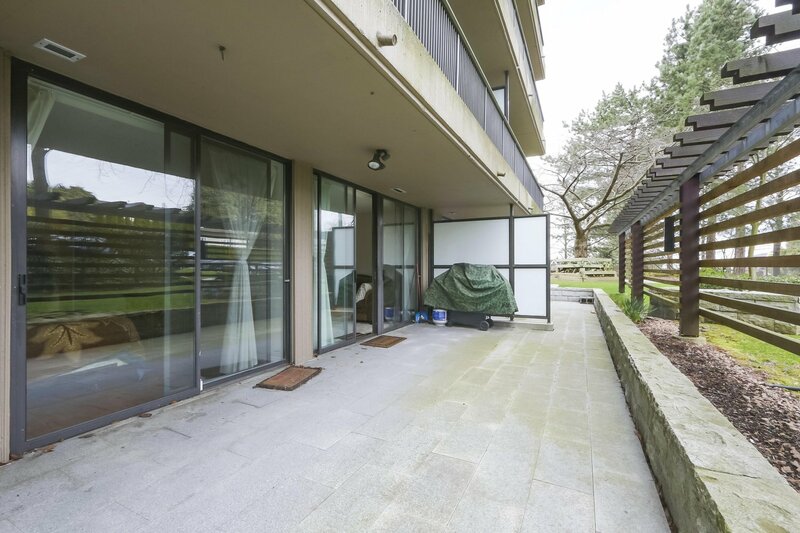 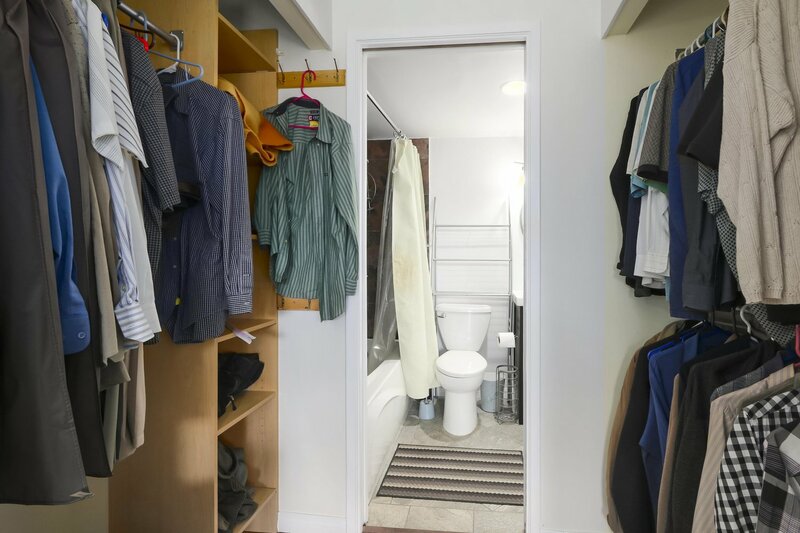 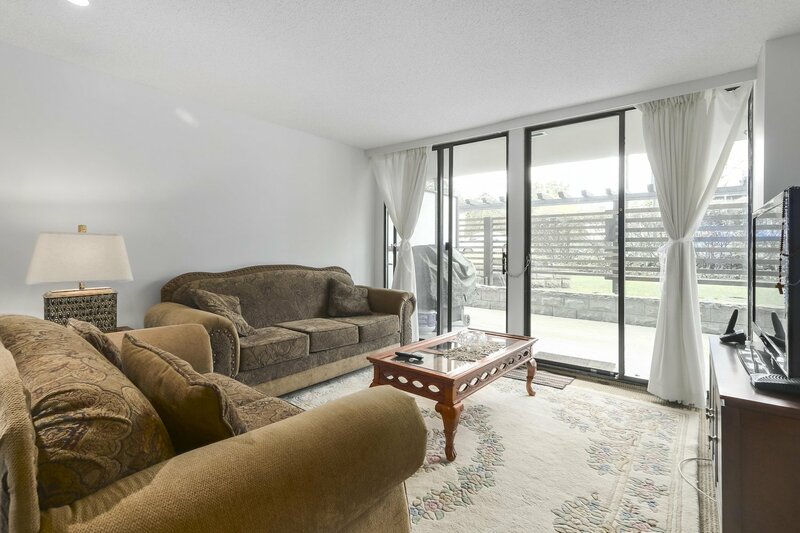 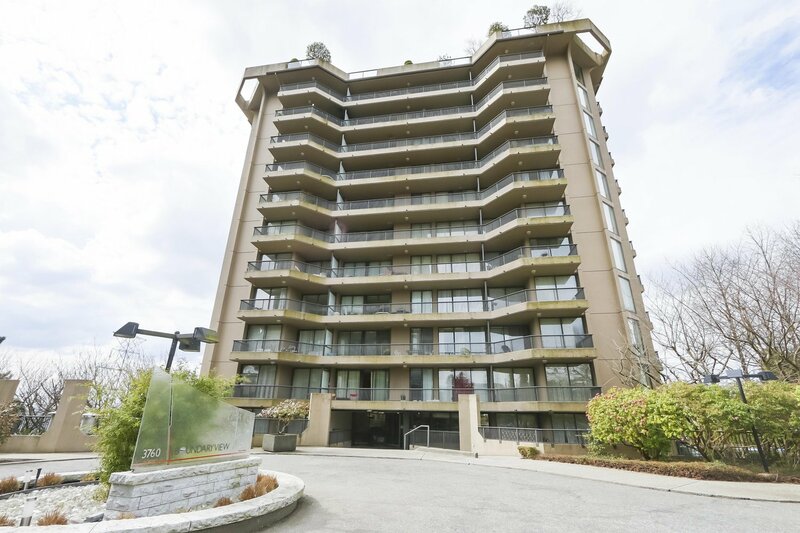 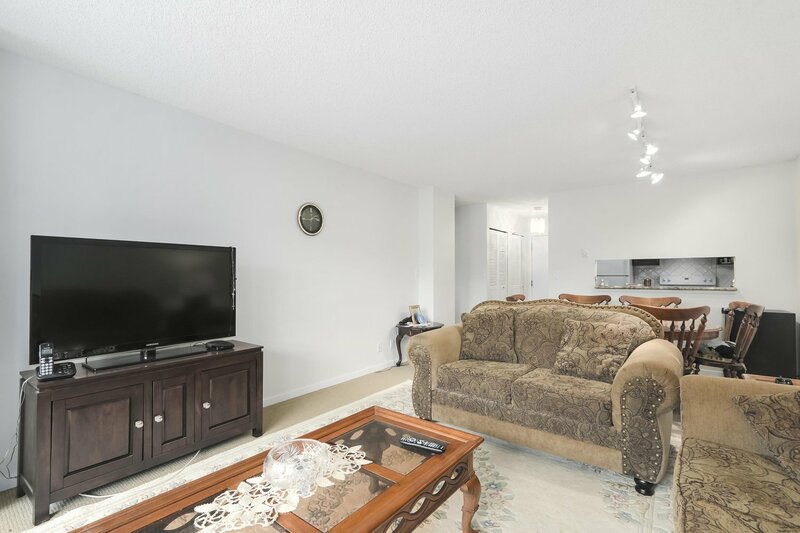 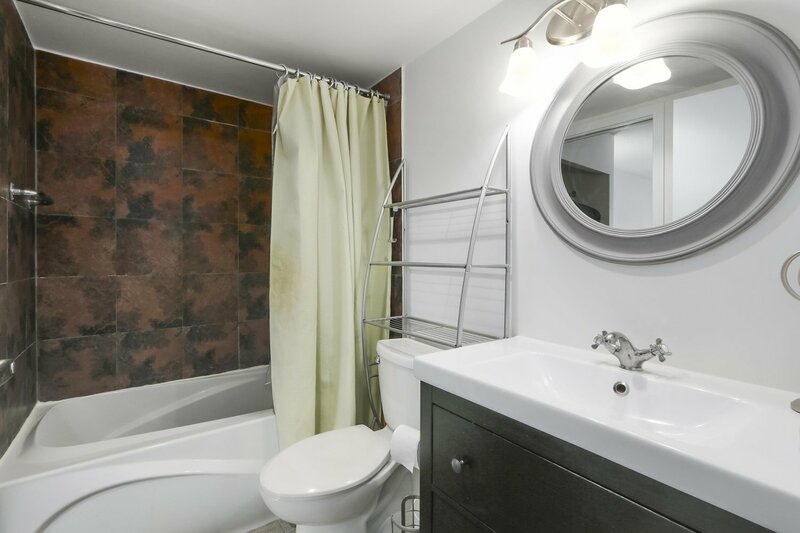 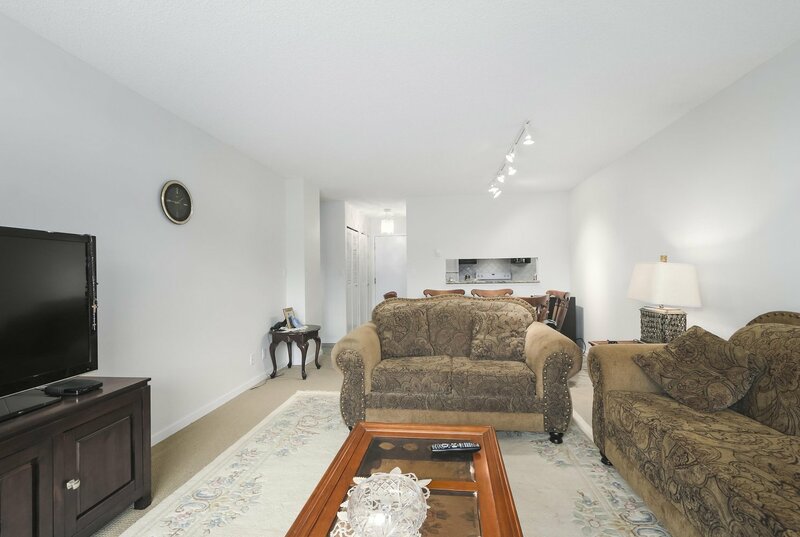 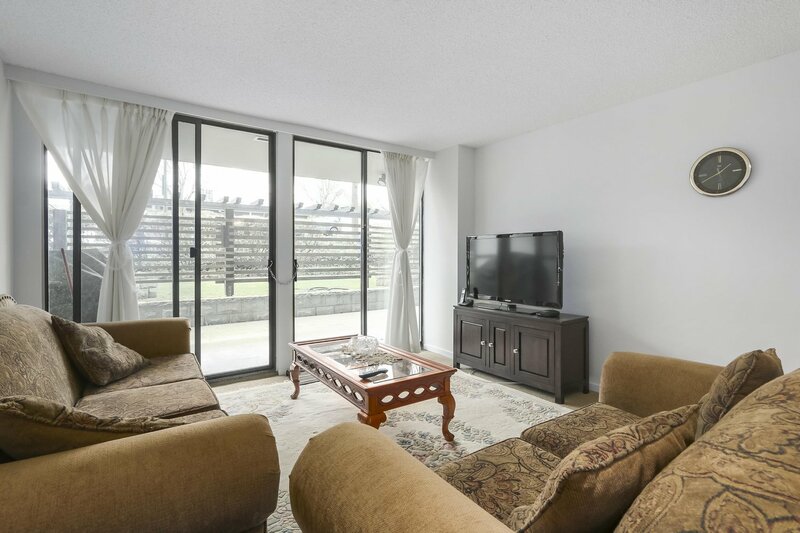 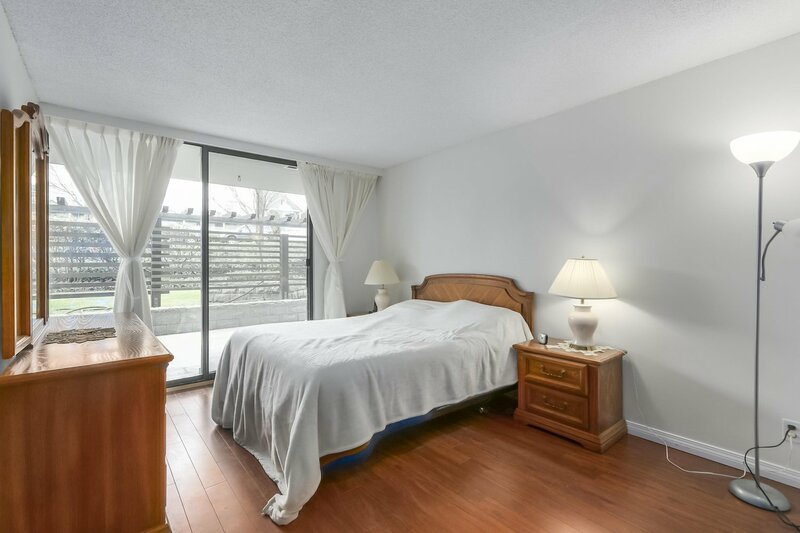 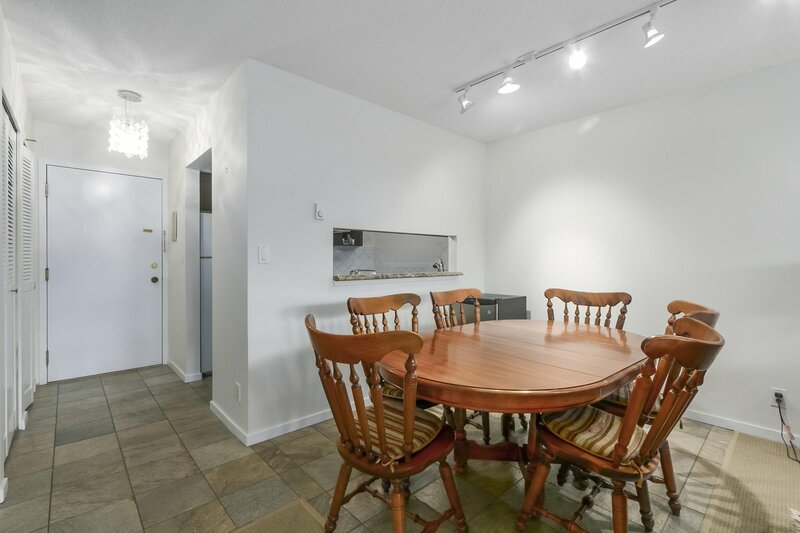 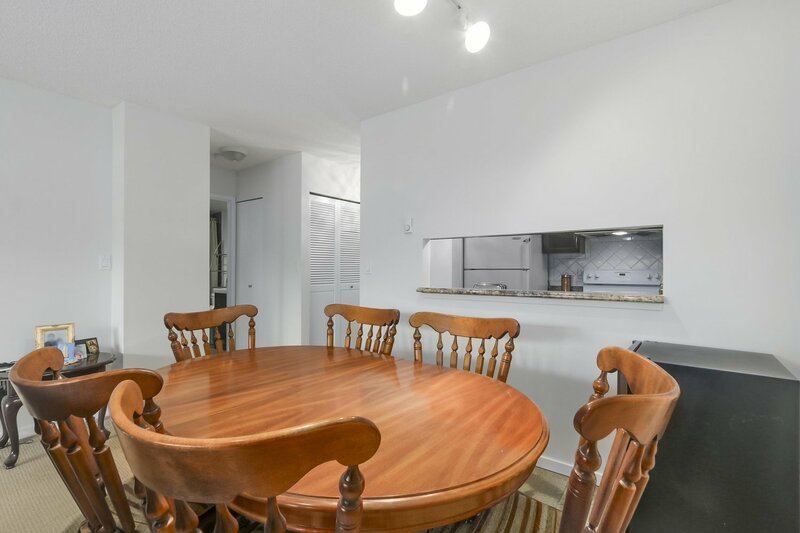 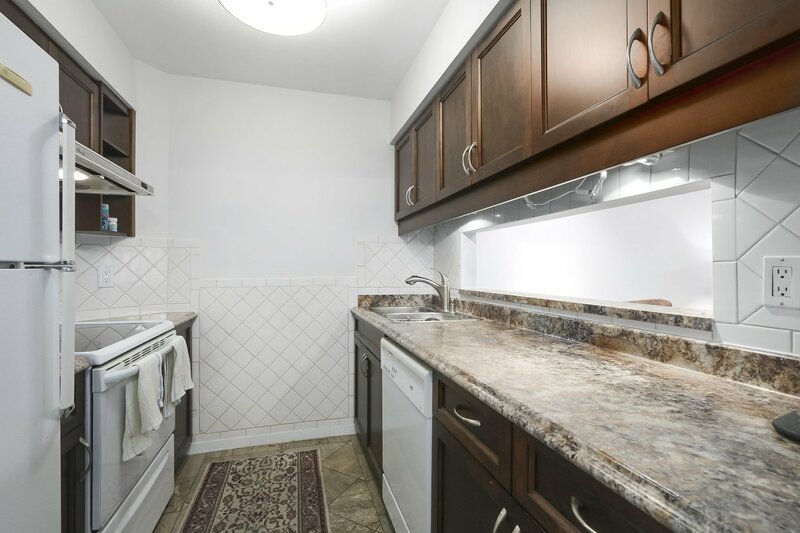 3 3740 Albert Street, Burnaby - 1 bed, 1 bath - For Sale | Akash Sidhu - Oakwyn Realty Ltd.
A large and bright 1 bedroom suite with flex space featuring a kitchen with maple cabinets and an updated bathroom in a well maintained building. 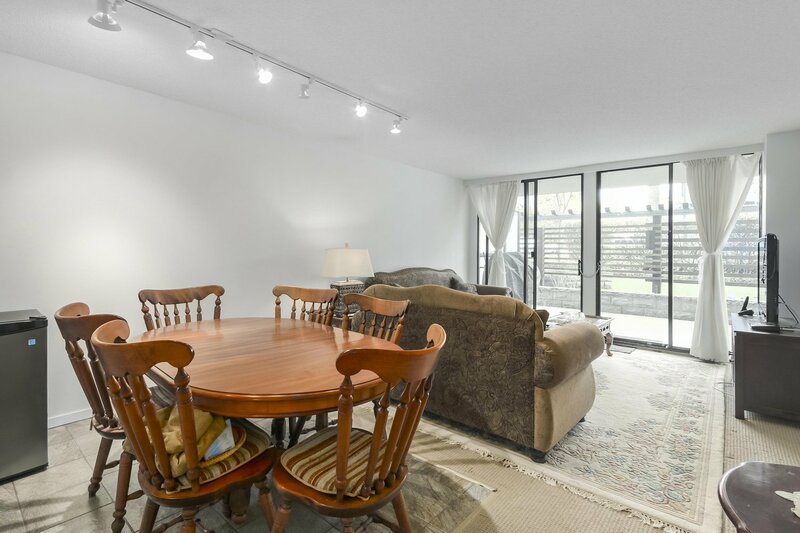 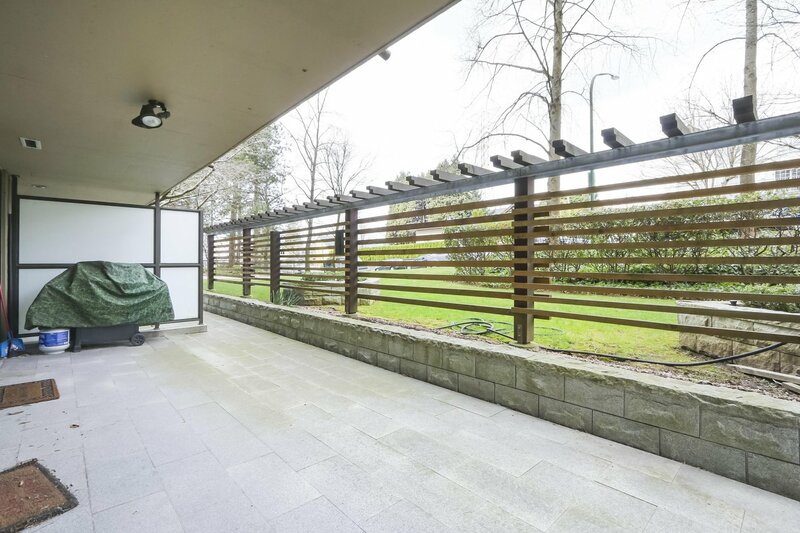 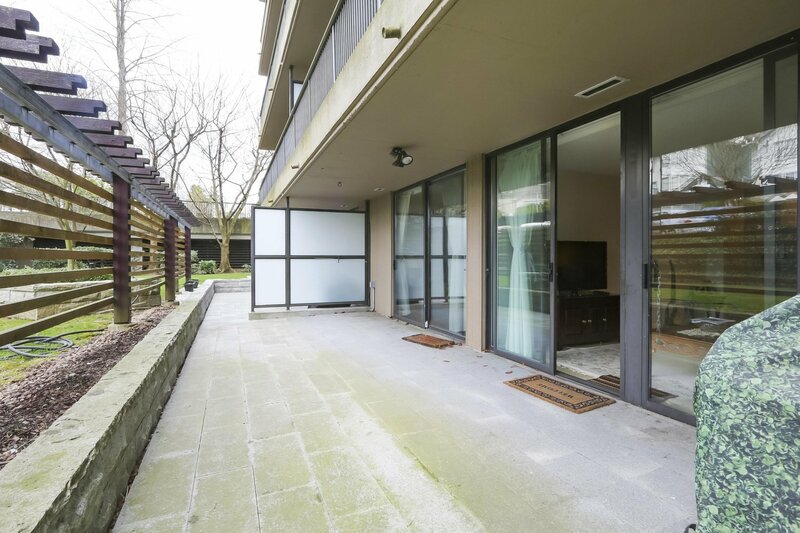 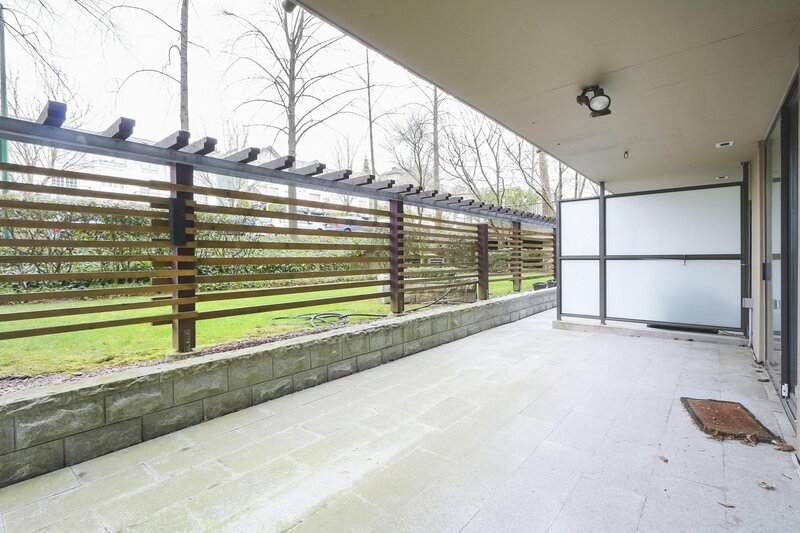 The suite faces North and boasts an over-sized park like setting patio space. 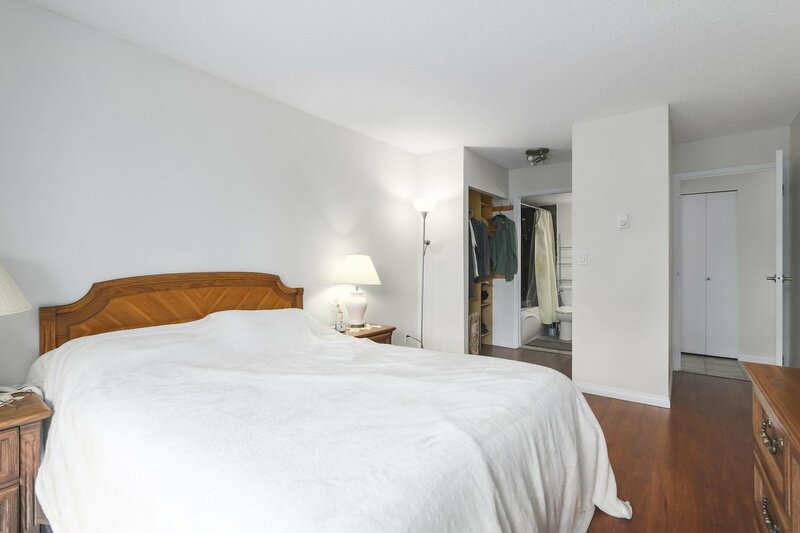 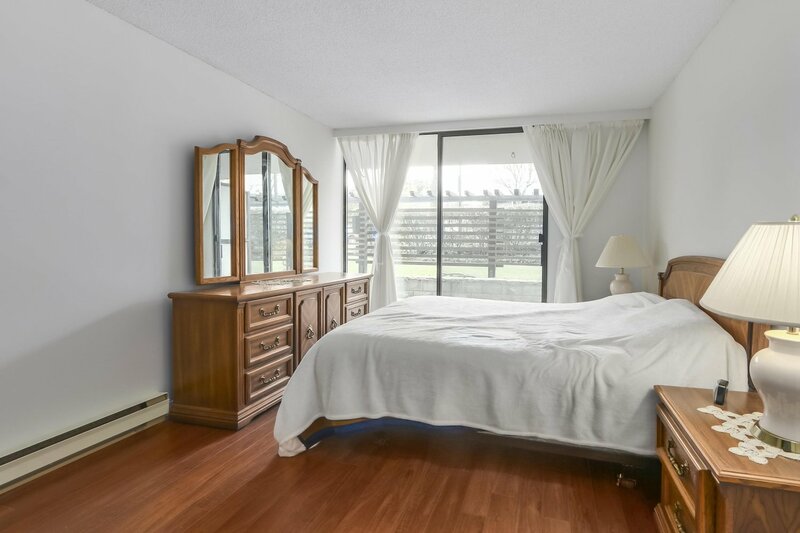 Close to public transit, minutes away from restaurants, coffee shops, shopping and other amenities. 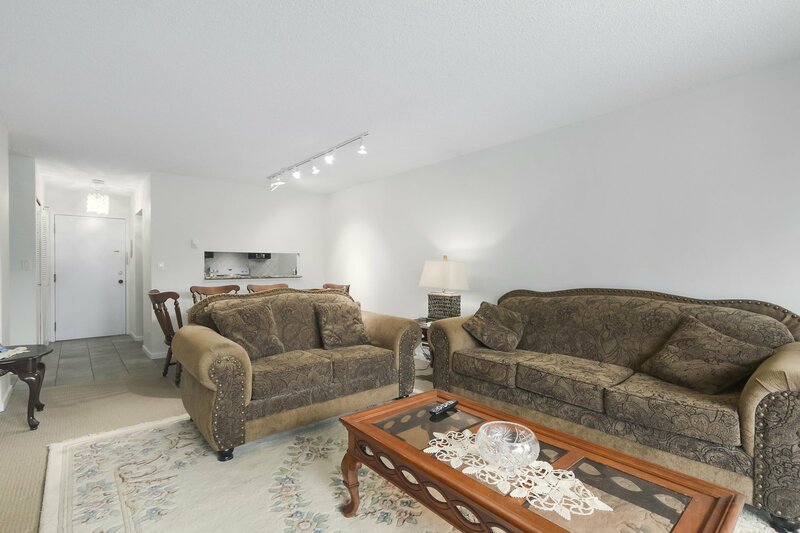 A 20 minute commute by car downtown.